Bristol, TN. 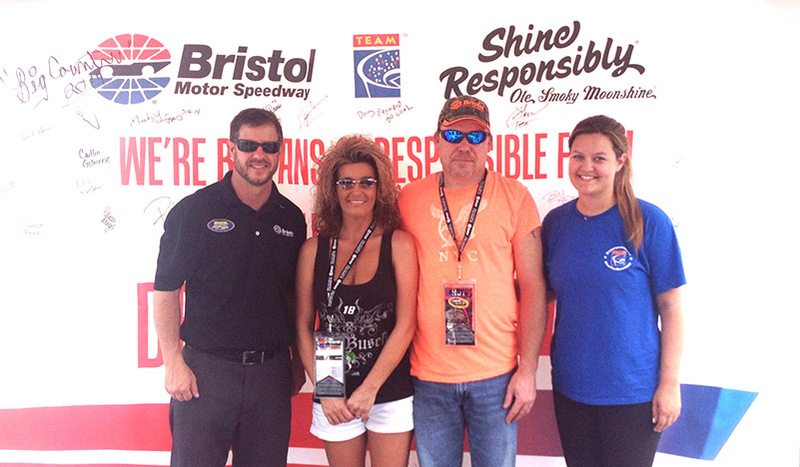 (8/23/2014)Responsible NASCAR fans earned valuable rewards at the NASCAR Sprint Cup Series Irwin Tools Night Race at Bristol Motor Speedway on Saturday, August 23. 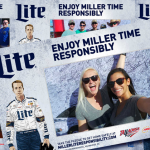 The track and Techniques for Effective Alcohol Management (TEAM) Coalition partnered to promote responsible drinking and traffic safety at the race.88 fans made the pledge to never drive drunk and always have a designated driver. 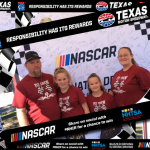 This was the third time the desiganted driver program was at the track, and participated tripled from the spring race. 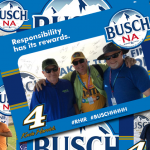 All the designated drivers and responsible fans had the opportunity to receive a free souvenir photo, instant prizes and a chance to be selected as the Designated Driver for the Race. 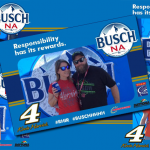 One randomly selected, responsible fan will win the Responsibility Has Its Rewards sweepstakes. 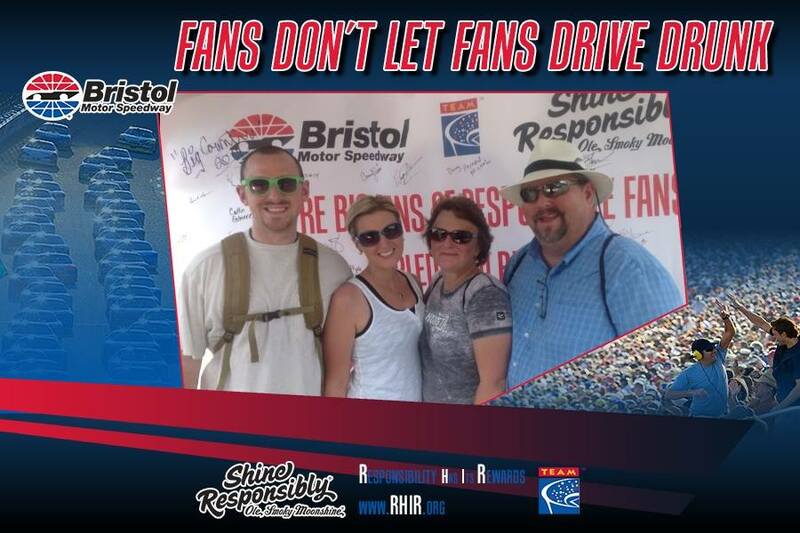 The grand prize includes two tickets and a VIP experience for two to the next NASCAR Sprint Cup Series race at Bristol Motor Speedway. 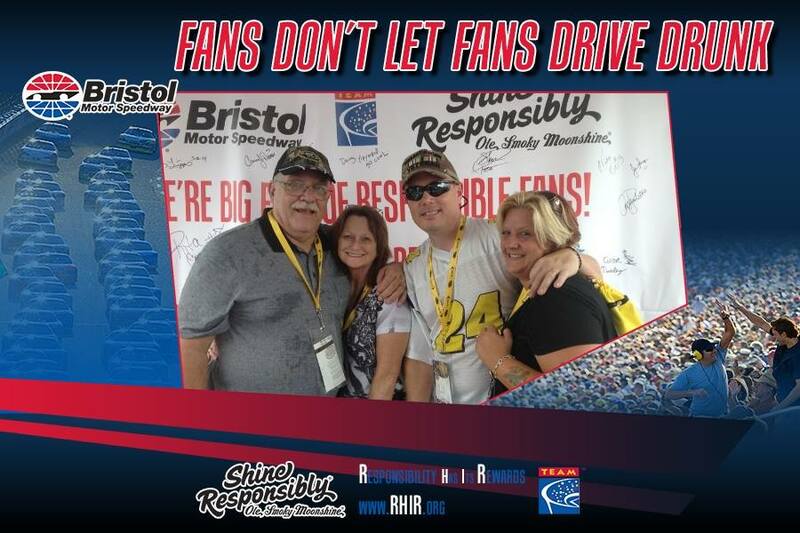 The Designated Driver for the Race from the March, 2014 NASCAR Sprint Cup Series™ Food City 500 at Bristol Motor Speedway, Rita Crisp, received her Responsibility Has Its Rewards sweepstakes prize on Saturday – two tickets and a VIP behind-the-scenes experience before the race.